Child insurance plan is the best plans to the parents who are willing to fulfill their child’s every need and offer him with bright future. Planning for the child’s future is an important step as it helps to secure your child’s future and to finance the crucial points in his life like higher education, marriage or to start business. A small saving at an early stage will lead to fulfill the dreams of your child by supporting him financially. As there are many companies which offer Child insurance plans in India, one must be careful in choosing the right plan which can help you in adding more benefits. Child insurance plans are different in terms of premium and return and they can be of traditional or unit-linked type based on the financial status of the parents. It is crucial for the parents to select the policy wisely and even some banks offers maturity benefits, additional protections along with different flexibilities of premium payment. Following are the list of top 5 child insurance plans, review them to select the best one after evaluate the duration, risk affordable and the premium amount to start investing. It is the top most insurance company which includes many insurance plans like child plan, savings plan, retirement plan, protection plan, health and rural plan. It believes education is more important than all other things and helps parents with the best child insurance policy to offer financial stability to him. It provides services like tuition fee support, college admission fund and higher education reserve. It offers easy modes of payment like yearly, half yearly and monthly premium payment frequency for 5 years along with maturity benefits. Company provide insurance plan to the children below 21 years of age, this is an added advantage when compared to the others where the age limit will be limited to 18 years only. It is one of the leading insurance banks in India which covers best child insurance plan along with other plans like protection plan, health plan, retirement plan, woman’s plan, savings and investment plans. It is a unit linked insurance plan where the parents at higher risk of appetite can even accumulate savings for your child’s future even in their absence. Company features 4 types of funds to suit the risk of appetite like income fund, balanced fund, blue chip fund and opportunities fund. Even company offers flexibility to select tenure of 10, 15 to 20 years and offers benefits based on the tenure period. Even you have a choice of double benefit or triple benefit on death of the primary holder along with it company offers maturity benefits, save n gain benefit etc. It is one of the insurance companies with millions of users and provides best insurance plans for protection, retirement, child plans and health and wellness. In this plan you need to choose the maturity value you wish to receive and based on this company will fix the sum assured and premium amount to do payment. It offers maturity benefits either as lump sum or in tranches over 5 years. Child has to be the nominee in this and he age limit is between 30 days to 13 years. 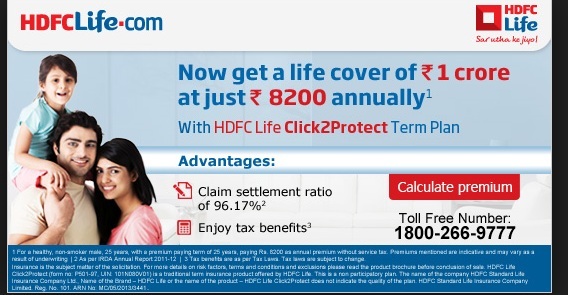 It offers long term benefits on child’s plan along with death benefit. LIC is one of the largest insurance companies in India with 250 million customers. It is specially designed plan to provide financial help to children and the policy will be on his name. It offers maturity and death benefits to the children along with flexible mode of payments. In LIC Jeevan Anurag, the 20% maturity payment is done 3 years before the policy period ends. At the maturing year 40% + bonus is given and in the last year the bonus was Rs. 44 for every Rs.1000.This policy is suitable for parents who have children of age less than 7 years. 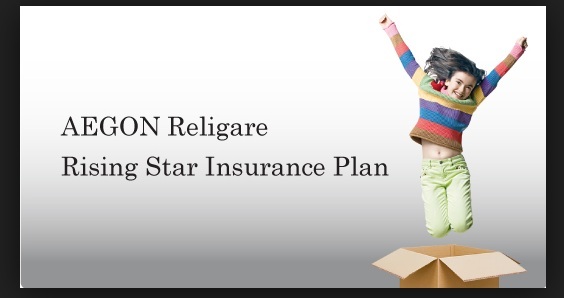 AEGON Religare Rising Star Insurance Plan is one of the best child insurance plans which offer you triple life cover. In case of parents Death Company offers to pay either a sum assured or 105% of the premium is repaid immediately. It also offers to repay sum equal to the yearly premium until the policy period ends and when the policy duration is over, child will get the fund value. AEGON Religer offers insurance plans like saving plan, child plan, health insurance plan, ULIP’s and term insurance.